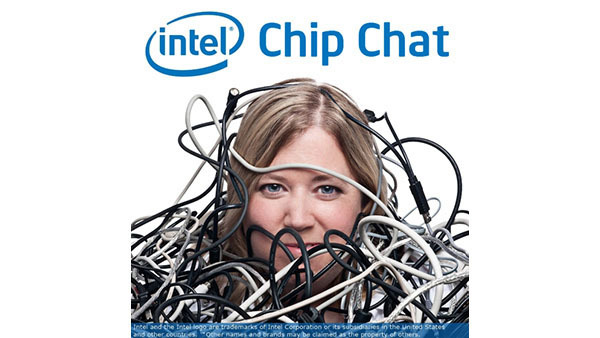 In this Intel Chip Chat audio podcast with Allyson Klein: On March 18, Intel and the U.S. Department of Energy (DOE) announced a plan to deliver the first U.S. supercomputer to exceed one exaflop (a quintillion floating point operations per second). Trish Damkroger, Vice President and General Manager of the Extreme Computing Organization at Intel, joins Chip Chat to discuss this exascale class system called Aurora that is being developed for the Argonne National Lab. Damkroger outlines a few of the key technologies providing the foundation of the system including a future generation Intel Xeon Scalable processor, the recently announced Intel Xe compute architecture, and Intel Optane DC persistent memory, while also diving into the ground-breaking science Aurora will enable like precision medicine, climate modeling and forecasting, and materials science. Aurora will be anchored on Intel’s six pillars of technology innovation: process, architecture, memory, interconnect, security, and software, which Damkroger also touches on when talking about the potential use of the Intel One API program on the software side. This partnership from Intel and the DOE is helping to ensure that the U.S. stays competitive globally in scientific research and development, while allowing us to tackle challenges we haven’t been able to face with today’s most advanced petascale systems. 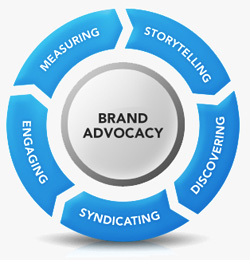 For more information, be sure to follow Trish on Twitter @TrishDamkroger and visit www.intel.com/aurora.